Turkey is located on the Alpide Belt where some of the richest marble deposits in the world reside. This marble is among the oldest natural stone dating back 4,000 years. Hundreds of different patterns and textures are found in this natural stone which makes it complementary to designs found in homes in homes and buildings throughout the world. The country’s geographical makeup also produces other stones including travertine, granite, onyx, basalt, limestone, slate stone and diabase to name a few! 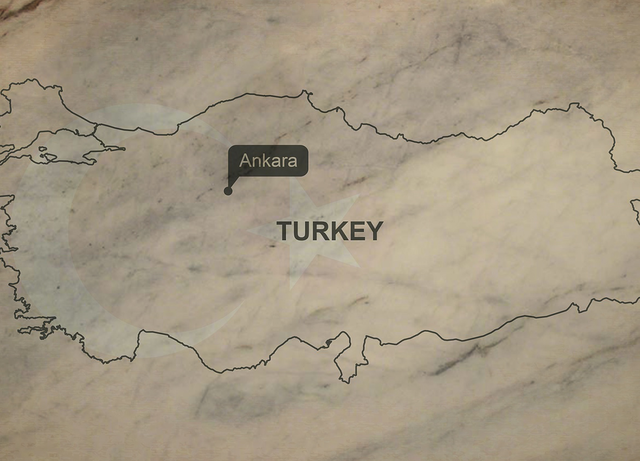 Turkey is one of the most essential natural stone producers in the world. While the industry is developing, their production technology advanced in recent years giving Turkey 42.3 percent of the world’s exported marble and travertine while grossing $1.1 billion. Turkish natural stone features a richness of variety, an abundance of raw material and easy access for transportation to other countries for exporting. Marble deposits are throughout the country. The most densely populated regions can be found in the cities of Balikesir, Afyon, Denizli, Tokat, Canakkale and Mugla. There is more than 680 million metric tons of marble in the southeast region of Istanbul and 190 million metric tons of white marble in the southwest region. These two areas produce marble known as Golpazari Beige and Mustafa Kemalpasa respectively. Travertine comes in a close second to marble when it comes to natural stone deposits in Turkey. There are more than 650 million metric tons of the widest range of travertine types you will find in the world. These are located in the southwest region of the country. The largest known deposits of travertine are called Bucak White and Denizli. Many types of different colors and patterns of travertine and marble are found in Turkey, but some of the most sought after onyx in the world comes from there. Even though this natural stone is a little pricier than other options, people around the world choose onyx repeatedly because of its rarity. Some of the most unique patterns, color combinations and textures are found in Turkish Onyx. Without Turkey, the world’s natural stone deposit would shrink vastly. We are proud to sell natural stone derived from such a historical and fascinating country!